Abe and Diane Bible - Praise God for His hand of blessing this spring through the church planting conference. For more information, watch a video from Abe here . 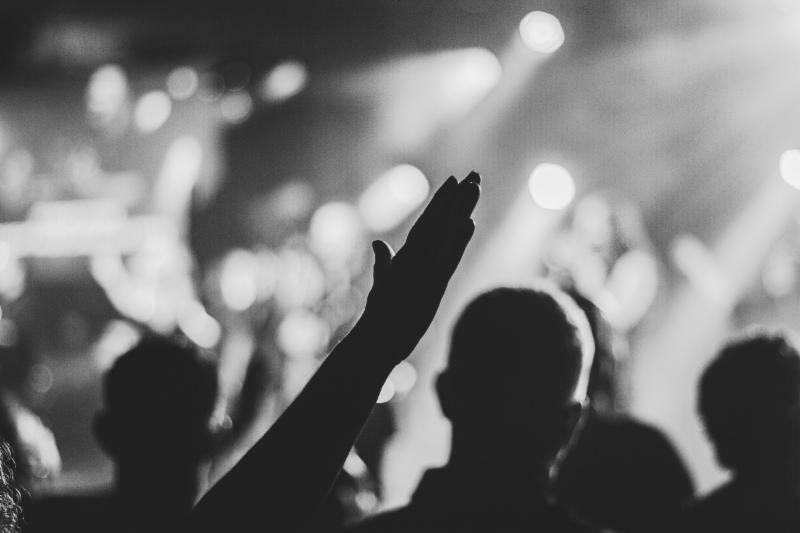 Using the five fingers on your hand, Share Your Faith Workshops from Evangelism Explosion International (EE) introduces a Gospel presentation that’s easy to learn and hard to forget. One of the main reasons believers don’t share their faith is that they feel ill-prepared. Through a Share Your Faith Workshop, the hand becomes a simple memory tool you use to share a Gospel presentation that has proven effective in every nation of the world. Each finger represents a key point of the Gospel. 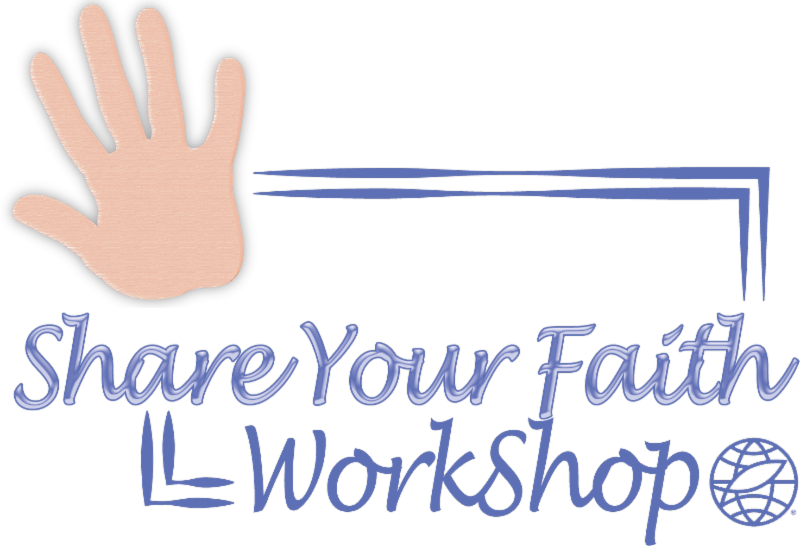 Share Your Faith Workshops also help you discern where God is working and show you how to join Him in it. You’ll learn how to engage people spiritually and pleasantly. No more arguments, and no more pressure. 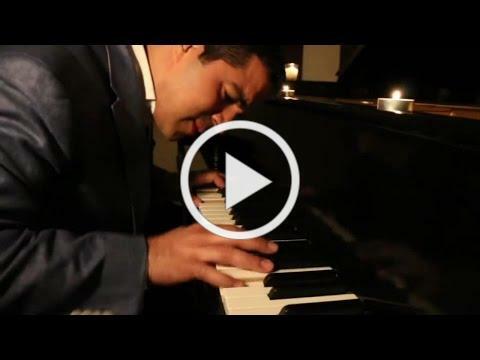 You are invited to a piano concert featuring Dr. Adlan Cruz on Monday, July 23 at 7:00pm at First Friends Church​. Doors open at 6:30pm. This event is free and all are welcome! 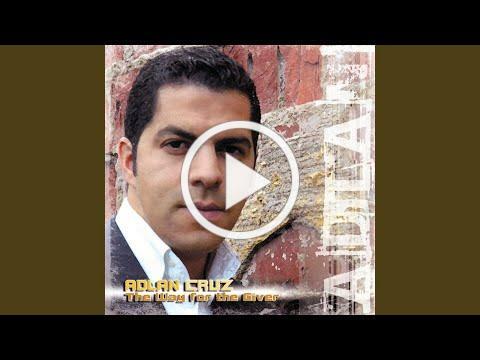 Pianist, director, musical producer and philanthropist, Dr. Adlan Cruz has demonstrated how the fusion of innate talent, a solid education, strong discipline, and determination can transcend all possible obstacles. A career that spans three decades, more than 30 musical productions, concerts in over 60 countries, plus more than 15 years teaching and making dreams come true through the foundation that bears his name, make him one of the most successful representatives of music and social commitment that the island of Puerto Rico has given the world. Find out more about Dr. Adlan Cruz at his website: www.adlancruz.com . You can also find out about other Yearly Meeting events at www.efcer.org/ym18 . All pastors, pastoral staff, and spouses are invited to a complimentary luncheon at Yearly Meeting in recognition of your service and partnership in ministry. We hope you will join us for conversations and updates. This luncheon will be held on Monday, July 23, at 12:15pm in the Johnson Center Dining Room at Malone University. Childcare, including lunch, will be provided as part of the Children's Program at First Friends, Canton. This event is free, but registration is required so we can adequately accommodate everyone. ﻿Please RSVP by July 13, 2018, at www.efcer.org/ym18/allpastorsluncheon. Wondering how you can be a part of Yearly Meeting? We are looking for friendly people to use their gifts and time to help volunteer at Yearly Meeting July 21-24, 2018. Sign up for one of our volunteer spots here ! 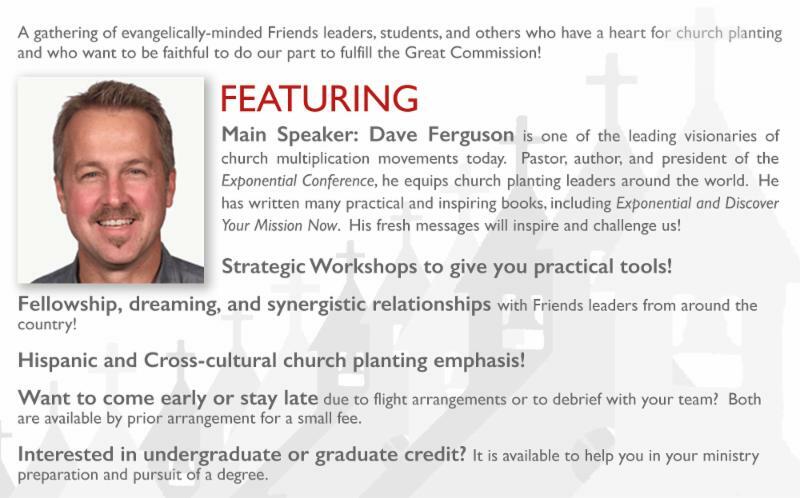 * June 10-13 - "Celebrating 40 Years of Celebration of Discipline: Empowering Spiritual Transformation in the Local Church" at George Fox University. Details available at www.renovare.org/40/fox .